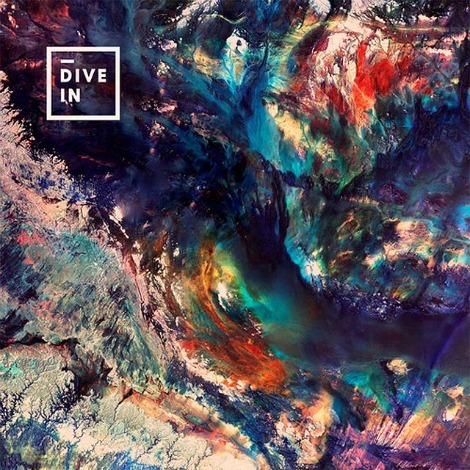 I’m absolutely loving this song from the UK band Dive In called “Dive In”. The Glastonbury based foursome are Matthew Guttridge, Daniel Hayes, Adam Mason and Stephen Evans. And that’s one of the guys singing vocals. Could have sworn it was Alisa Xayalith from The Naked and Famous. So go ahead, let go and dive in. or dive in, and let go. ha.